Laguna Beach Ocean View Condos For Sale in Laguna Beach can be found in many communities in Laguna Beach, California. 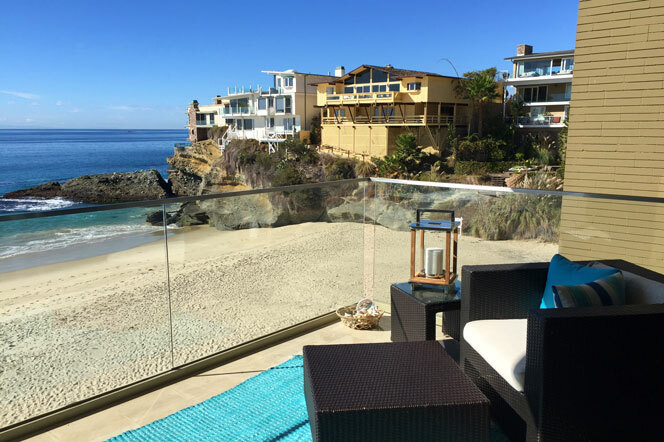 From luxury gated condo buildings to smaller condo communities, Laguna Beach provides a wide variety of ocean view condos for sale. 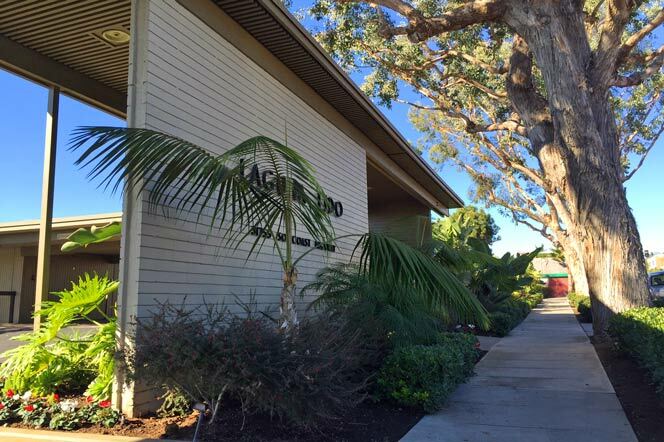 In the South Laguna area popular ocean view condos buildings would be Table Rock, Laguna Royale and Laguna Lido. All three of these complex's are located directly on the oceanfront and can offer amazing views of the Pacific Ocean. For the most part these condos will start well above the million dollar price point as these are some of the more sought after condo buildings in Laguna Beach. There are also smaller condo buildings located north of the downtown area and situated on Cliff Drive. These condos can offer coastline and ocean views and offer quick access to the main beach and the Heisler Park area. There are also many luxury oceanfront condos located on Gaviota street that offer direct access to the beach. You will find various price ranges for ocean view condos based on where they are located, the degree of views and size of the condo. 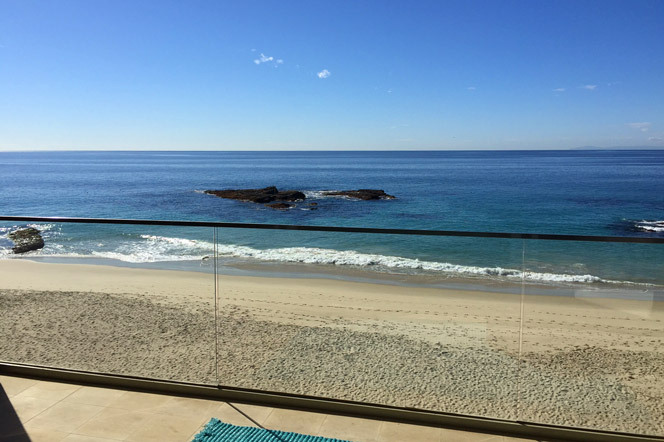 For more information about Laguna Beach Ocean View condos for sale please contact us today at 949-355-1622. 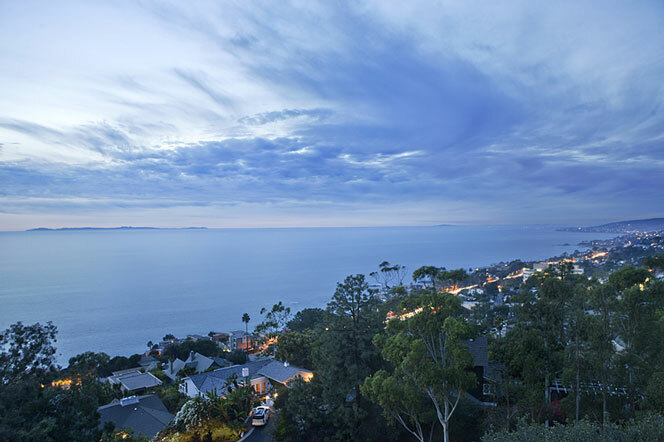 We specialize in Ocean View Condos and Laguna Beach Real Estate. The most expensive condo buildings in Laguna Beach will be the Montage Beach Villas which are connected with the five star Montage Resort & Spa. These are very high end condos that are priced above $6 million dollars and come with all the amenities that the hotel provides includes personal concierge and maid service. 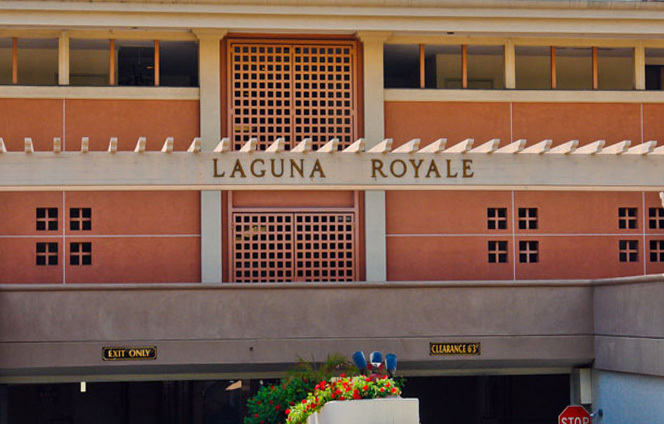 The Laguna Royale and Laguna Lido are also some of the most expensive ocean view condos that are normally priced in the $2 to $3 million dollar range. These units can provide sensational oceanfront views.